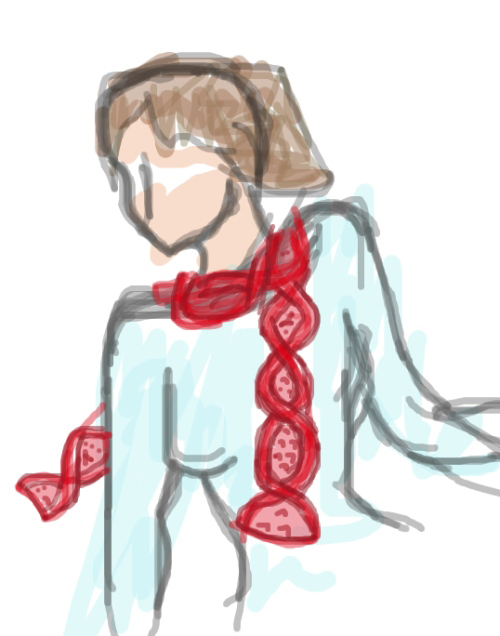 Health and Love Scarf Contest Winners! 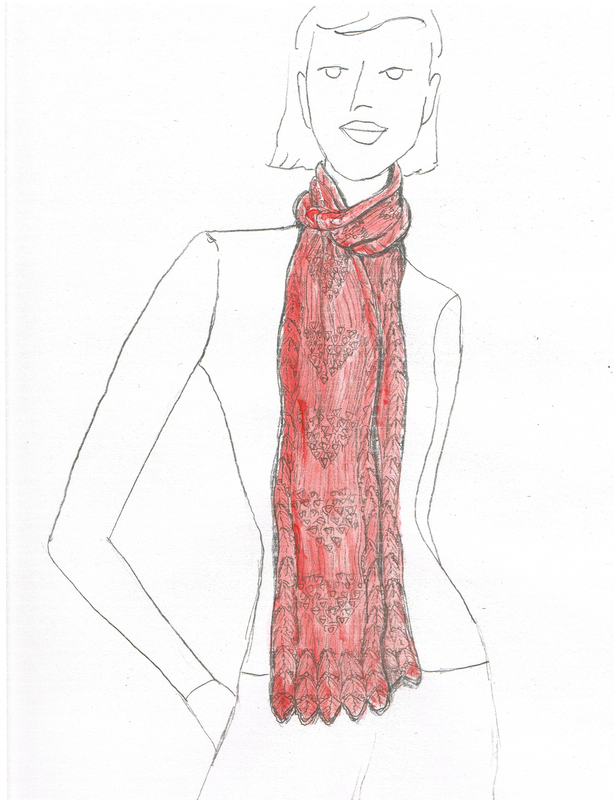 The First Place winner, who will have her scarf featured in the Fall 2011 Knitcircus, is Carolyn Kern's Love & Prayers Scarf! 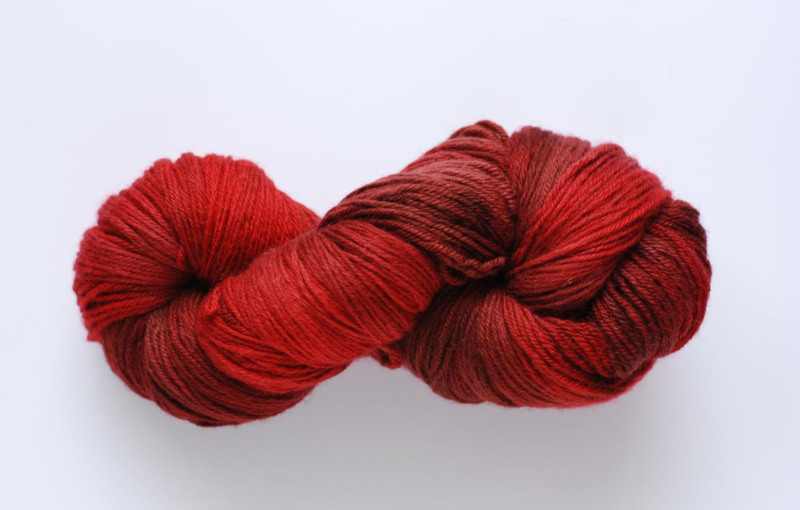 She'll receive $50 cash, a $50 Gift Certificate for luxury Handwerks yarn, and a $50 donation in her name to Womenheart, as well as a year's subscription to Knitcircus. G.K. Green deserves a special commendation for her clear awareness of and interest in women's heart health issues, as well as congratulations for winning second place for her New Day's Journey design. Third place goes to Joy Gerhardt's bold Hugs and Stitches design. We were lucky to have Bonnie S, from the WomenHeart group, as a guest judge; thanks so much, Bonnie! Carolyn Kern's winning design will be worked up in this gorgeous Briar Rose Glory Days DK yarn, and featured on an extraordinary model. 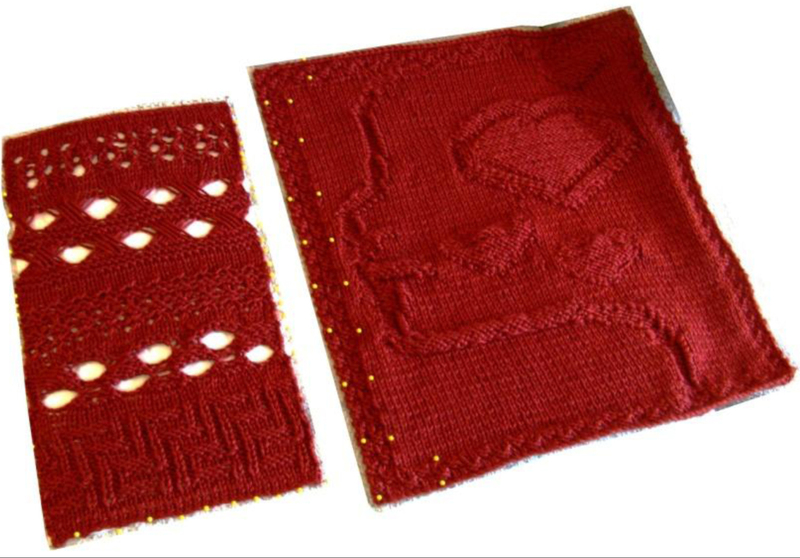 Look for more info on Womenheart and knitted projects for women with heart disease on the blog, newsletter and in the Fall 2011 Issue.